Sunscreen for the face is crucial in the fight against skin ageing and health. If you’re not using one already, the summer months are a good time to start. While moisturisers and foundations often have the added bonus of SPF, many don’t. And if you love your sunscreen-free products, why compromise by switching to something else? Instead of layering up with a separate sunscreen for the face, try a product that has two benefits in one. With so many great lightweight formulations out there that sink in quick or act like a primer, it won’t add too much time to your routine (we’re all busy people) and may even offer some bonus skincare or makeup enhancing benefits. Here are 12 of the best sunscreens for the face that suit every skin type and budget. 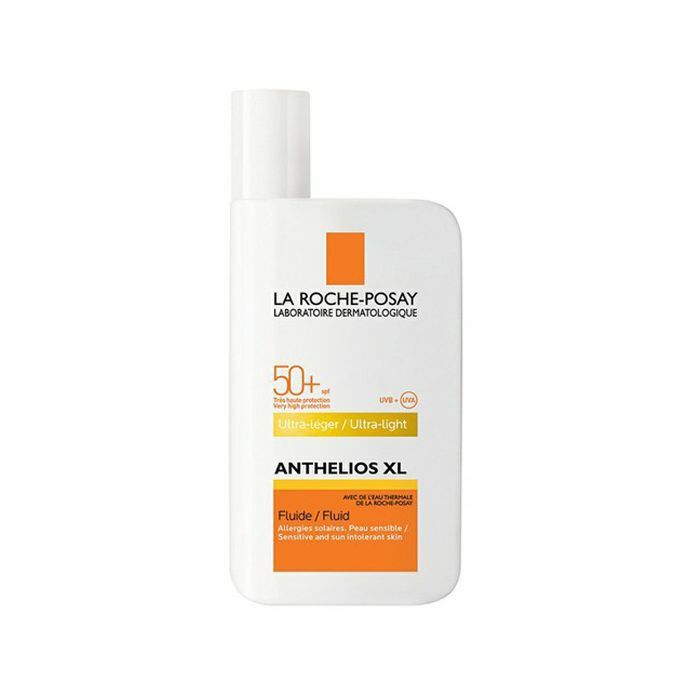 Time and again, La Roche-Posay wins out as one of the best sunscreens on the market. (It’s affordable too.) This formula is seriously lightweight yet packs a protective punch with SPF 50+. It’s water resistant and hypoallergenic, so it’s a good choice if you plan on going on holiday and have skin that is on the sensitive side. Because it’s packed with a high concentration of the brand’s signature Thermal Spring Water, it will fend off dehydration and leave your complexion looking dewy. 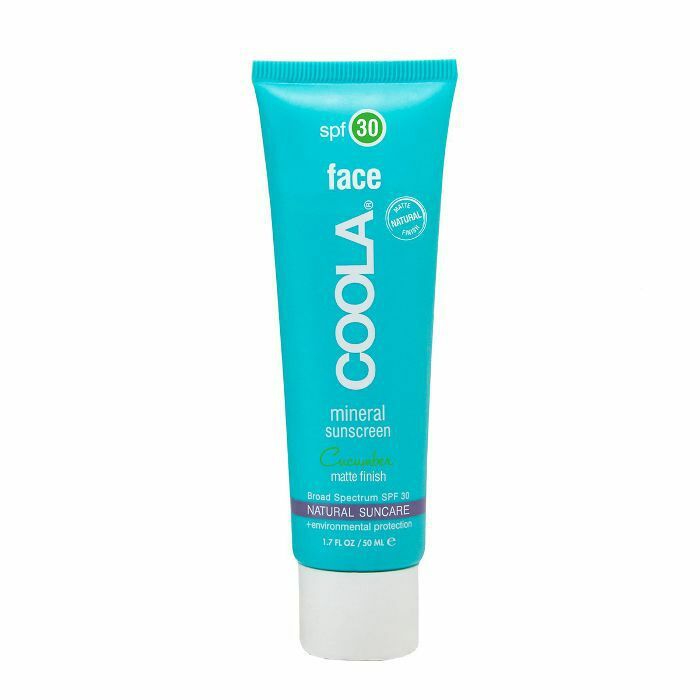 Unlike most facial sunscreens on the market, this one is a powder formula with SPF 30. For those who suffer from sun-induced oiliness and blemishes, this ultra-fine powder will mattify the complexion whilst protecting the skin. Witch hazel and mulberry root extract help to soothe and balance. It has a built-in powder puff so you can powder on the go. Okay, these drops don’t come cheap. But what’s great about them is that you can mix them in with any moisturiser, serum or foundation to turn it into an SPF 50 sunscreen. Alternatively, you can use them alone on holiday when you’re going sans makeup. 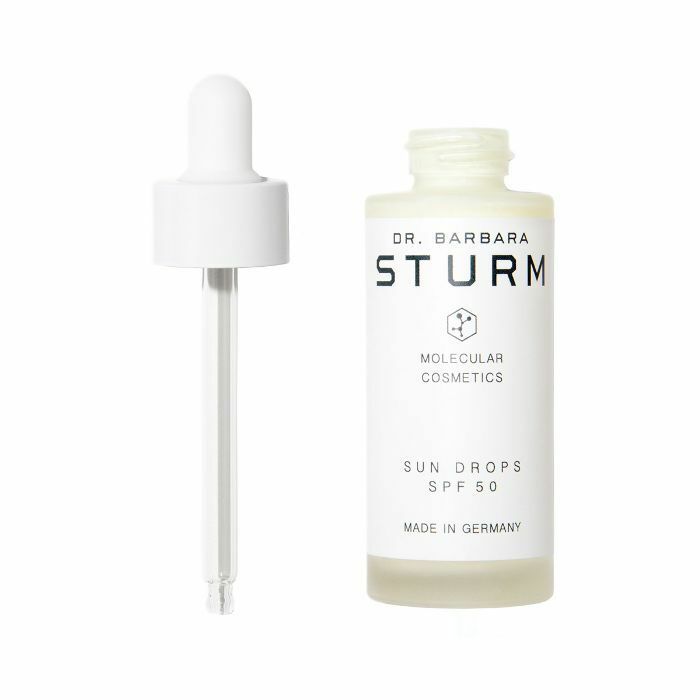 On top of the SPF, these drops are infused with cassia extract, vitamin E and beta-glucan to further protect and assist in regenerating the skin after sun exposure. If you tend to suffer from dark spots during the summer months, then this would be a good option for you. It’s a physical (rather than chemical) sunscreen that combines SPF 50 with vitamins C and E to protect the skin and prevent the production of sun-induced dark spots, as well as fine lines and wrinkles. At £25, this sunscreen has a good price tag. Considering it doesn’t just protect the skin from the sun with SPF 30, it also creates a shield on top to fend off pollution, stress, infrared and even the skin-damaging blue light emitted from our smartphones and computers. It combines zinc oxide and titanium oxide with marigold flowers, purified deep sea algae and anti-inflammatory yeast-derived superoxide dismutase that create a pretty impenetrable protective layer. 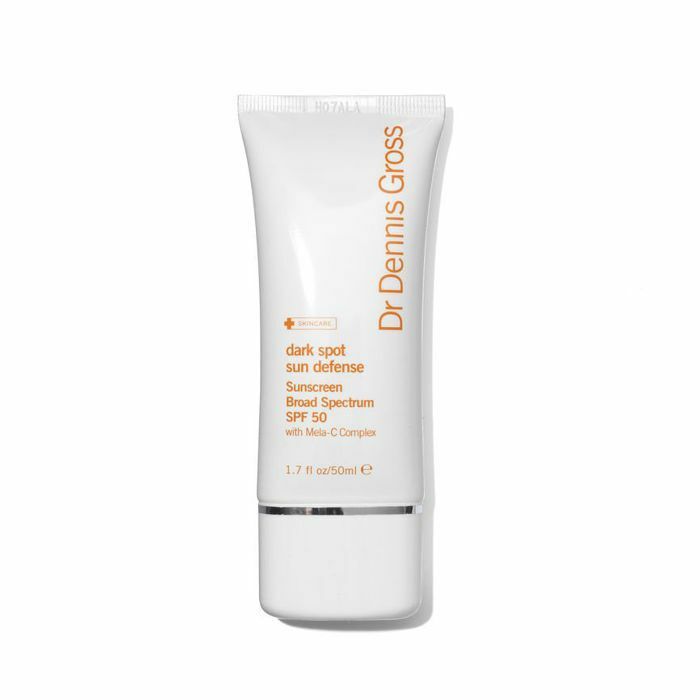 This multitasking sunscreen boasts SPF 30 protection and also blurs imperfections (thanks to light-diffusing particles). It acts as a primer to minimise the appearance of pores and fine lines, making your face the perfect canvas for your makeup. 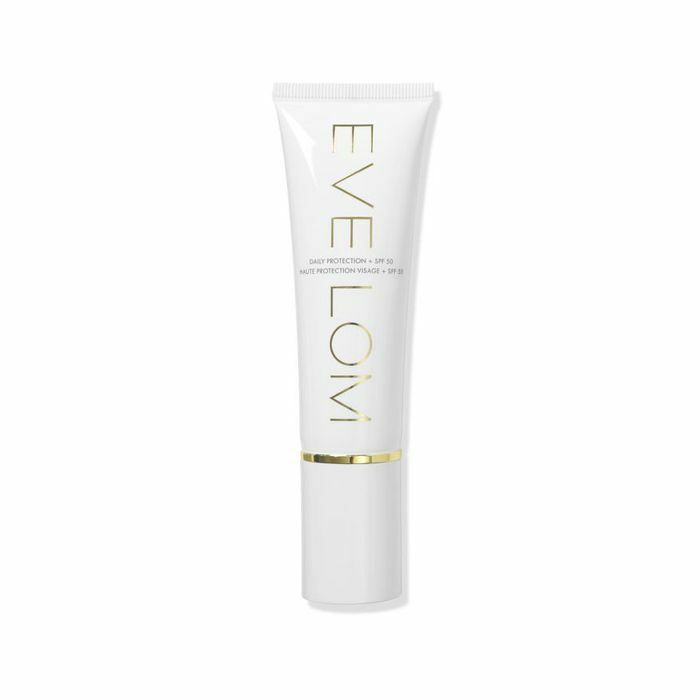 Oat extract, mongongo oil and vitamin E bolster the protective effects by enhancing the skin’s natural barrier. This seriously lightweight and refreshing physical SPF 30 sunscreen contains organic plant extracts for added protection. It’s also one of the “cleanest” sunscreens out there, if natural, eco-friendly and sustainable are the ethos you shop by. Evening primrose and linseed soothe and hydrate while plankton extract and açai oil strengthen the skin’s defences. 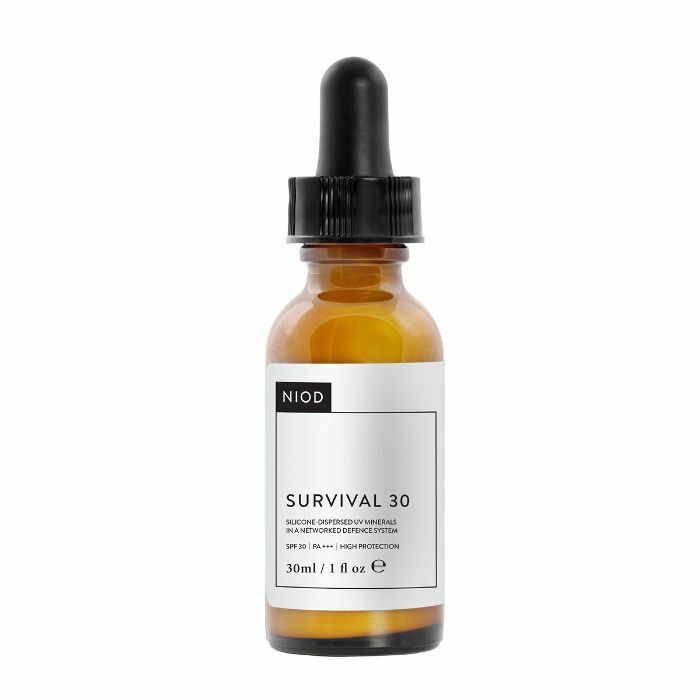 If you’re spot-prone and concerned about adding more product to your routine, this oil-free SPF with factor 50 is a good option. It suits all skin types and has the added bonus of protecting the skin from pollution, making it a great choice for city-dwellers. Because it’s shot through with skin brightening lactic acid and antioxidants, this will also rev up your skin-plumping collagen production, making its £70 price tag feel a little more palatable. 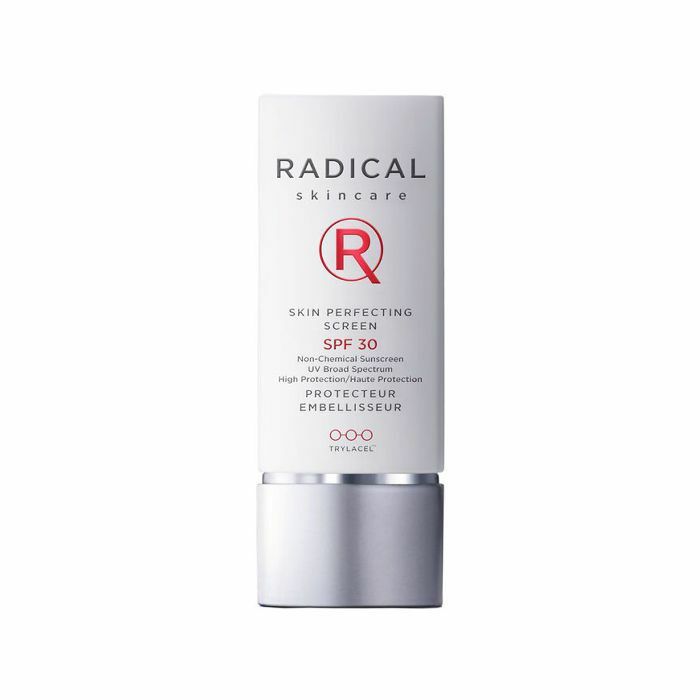 I have been a long-time fan of Radical Skincare, and at £38, this is a good entry-level price to the brand (the products are expensive but very good). 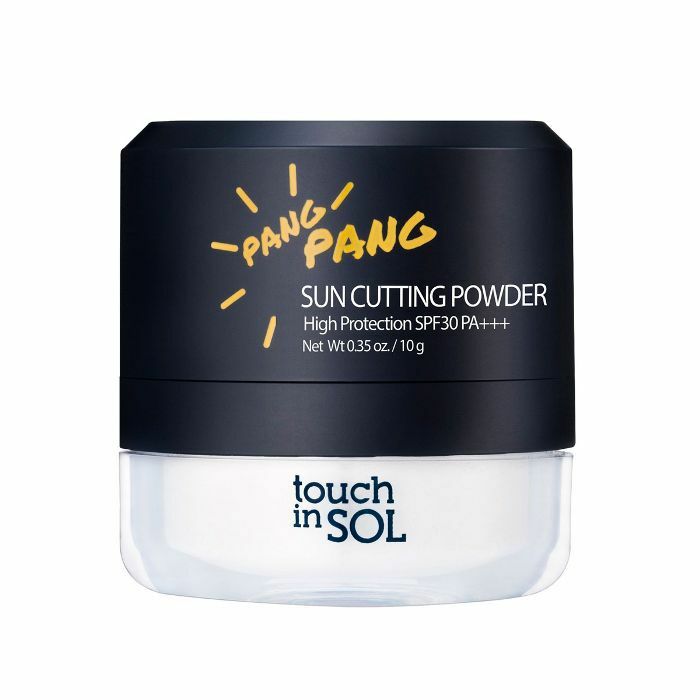 It’s also 100% natural, harnessing the protective powers of zinc oxide and titanium dioxide alongside skin-brightening diamond powder and coffee to protect the skin from UV rays and DNA damage. This is ideal for sensitive skin. It also mattifies the complexion without clogging pores. You can even wear it while exercising. 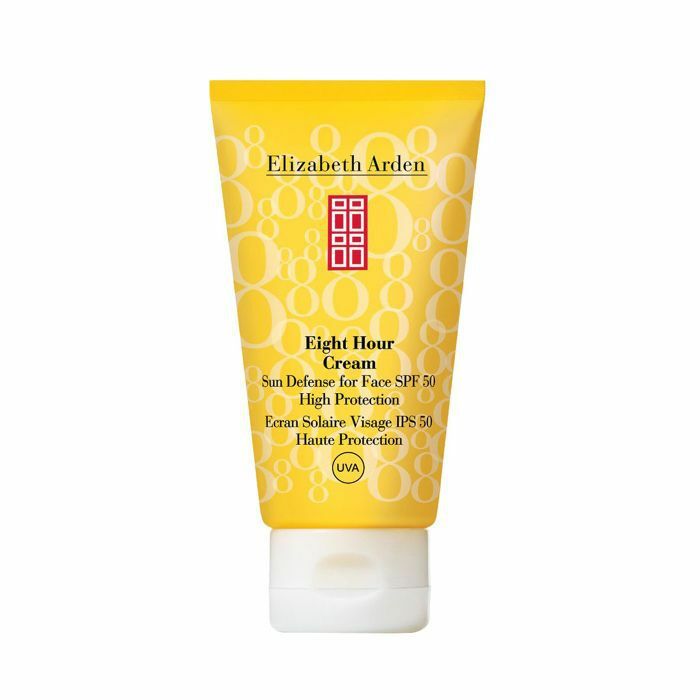 If you’re a fan of Elizabeth Arden’s cult Eight Hour Cream, this sunscreen is worth giving this a try. All the benefits of the cult balm have been encapsulated into this lightweight, silky sunscreen. It’s SPF 50 but isn’t thick or chalky and it makes for the perfect base before foundation. Its oil-free formula is best suited for those with normal to oily/combination skin types. Okay, besides the chic and quirky packaging, this sunscreen is natural—shunning any nasties. 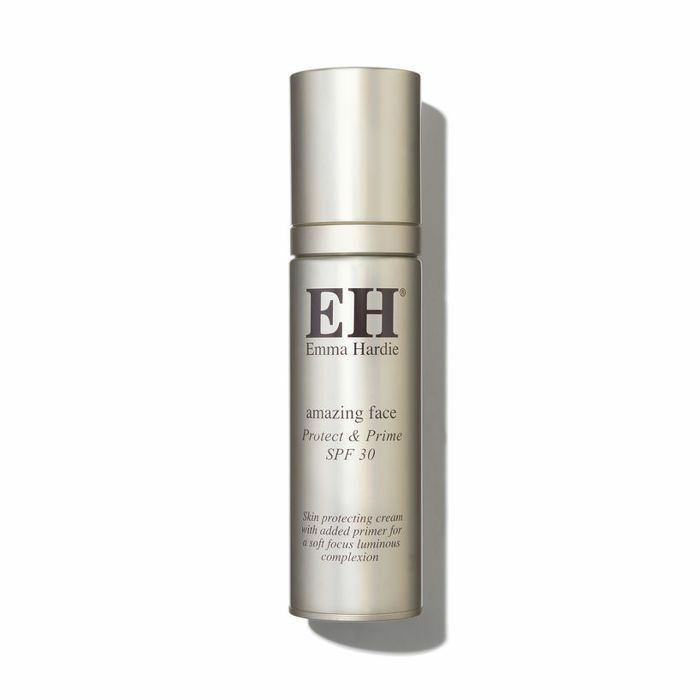 It protects with SPF 30 and plumps too, thanks to ectoine, which draws and binds moisture into the skin. In fact, unless you’re prone to severe dryness, you could forgo moisturiser altogether. 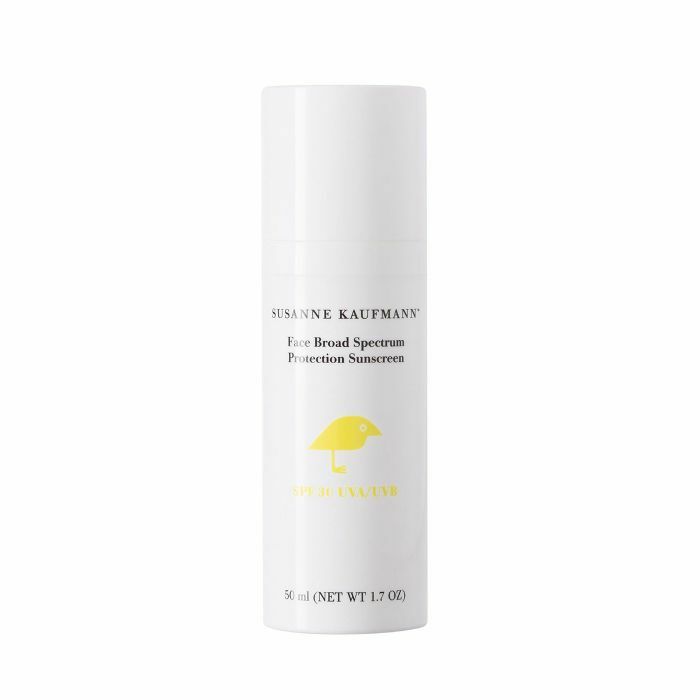 This water-resistant option offers protection from UVA (the ageing rays), UVB (the rays that burn) and infrared-A (IR), which is a type of radiation that can penetrate and damage the deeper layers of the skin affecting its elasticity. This is a favourite of deputy editor Shannon Peter. 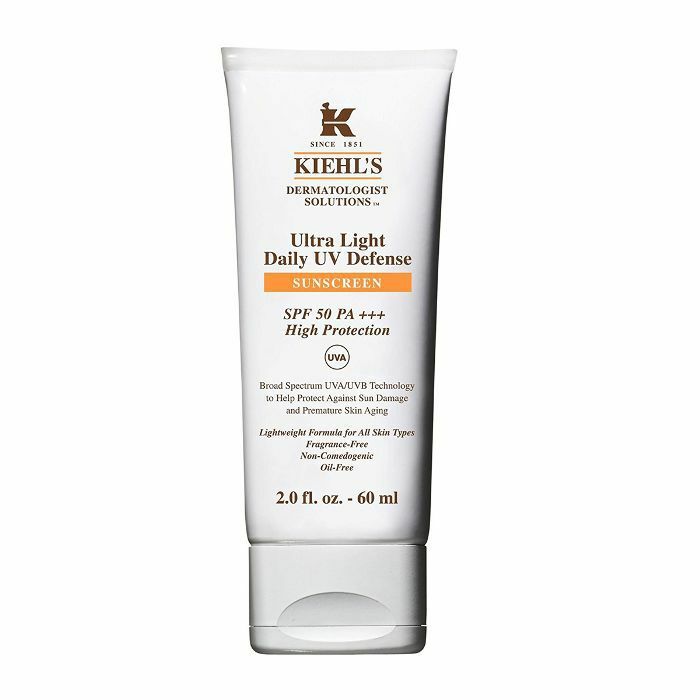 Kiehl’s SPF 50 sunscreen is incredibly lightweight whilst offering protection that will prevent wrinkles and dark spots. It’s tinted too, so you can even forgo foundation.